After ICL Surgery or Treatment or Procedure, millions of people transforming them from visual cripples to visually normal people. 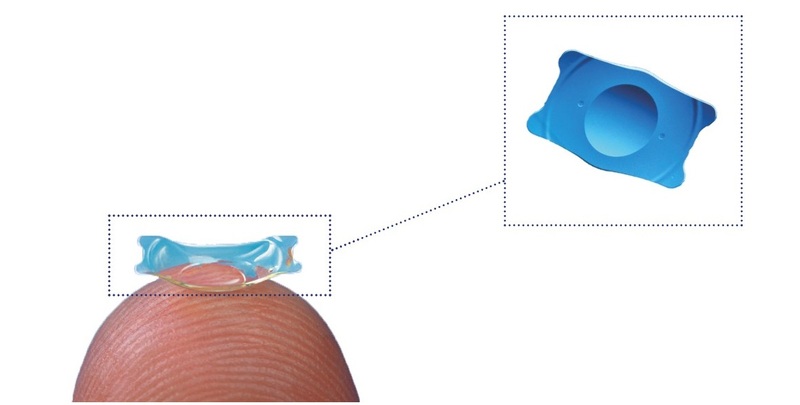 The ICL (Implantable Contact Lens) is a cutting edge technology for refractive error correction which is ideal for person looking for removal of glasess with high quality of vision correction and fits in any of below mention criteria. Hypermetropia between (+) 6 to (+) 15 Dipoter. ICL or Implantable Contact Lens in a simple language is a kind of contact lens which is implanted into the eye and does not require frequent removal like a normal contact lens. This phakic* IOL has numerous advantages including its correction of the widest range of myopia (near sightedness), hyperopia (far sightedness) and astigmatism (cylindrical power). Having ages between of 18 and 45 years. Should not be currently pregnant. Should have proper ACD (Anterior chamber depth) and acceptable eye tissue cell density – this can be check after initial investigations. Should not have any known allergies to medications used during refractive surgery or no other contraindications.